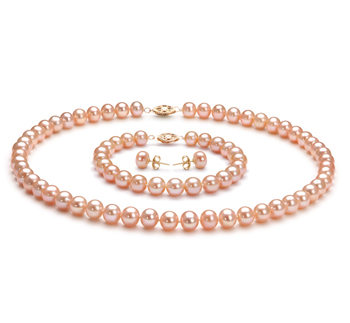 White pearls have been given as a symbol of love and affection for thousands of years. 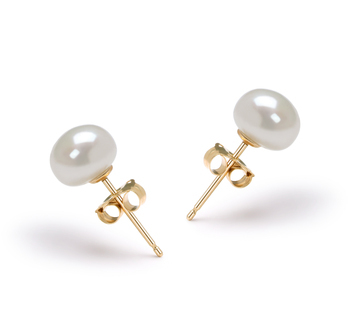 They represent purity, and their breathtaking hue symbolizes an eternal and undying love for whoever receives it. 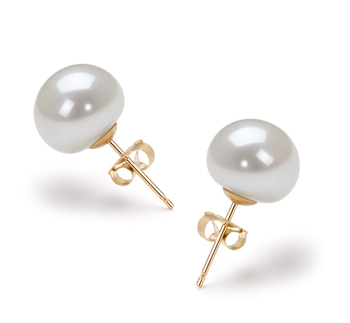 White pearls are classic gems that add class and elegance to any outfit! 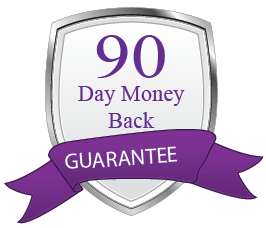 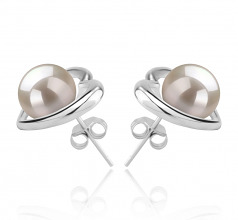 Our Kimberly White 8-9 mm AAAA Quality Freshwater Cultured Pearl Earrings are an excellent way to show your selfless love for your significant other. 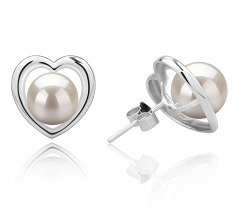 This is a very romantic set that captures the spirit of the white pearl and will capture the heart of the woman you love as well. 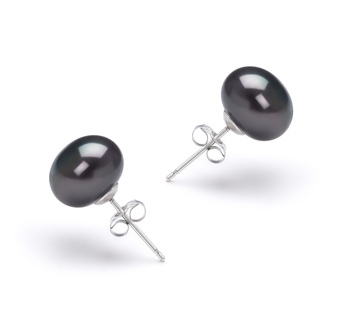 These gorgeous earrings are 0.5” in length and 0.6” in width, and only 4.1g in weight. Our Kimberly White 8-9 mm AAAA Quality Freshwater Cultured Pearl Earrings are delicately encased in a silver heart, adding a stylish touch to the beauty of the milky white gem. 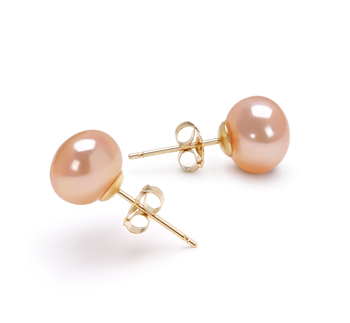 These earrings are the perfect gift for anyone that needs to know how wonderful they are and how much you love them. 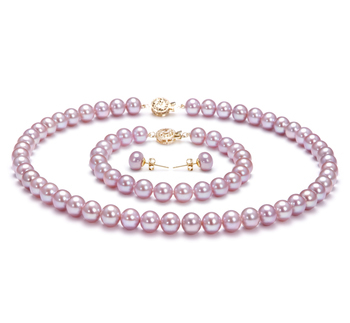 Make the angel in your life feel loved, beautiful, and priceless with our white pearl collection! 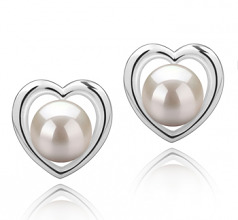 Show only for "Kimberly-Heart Earring Set"